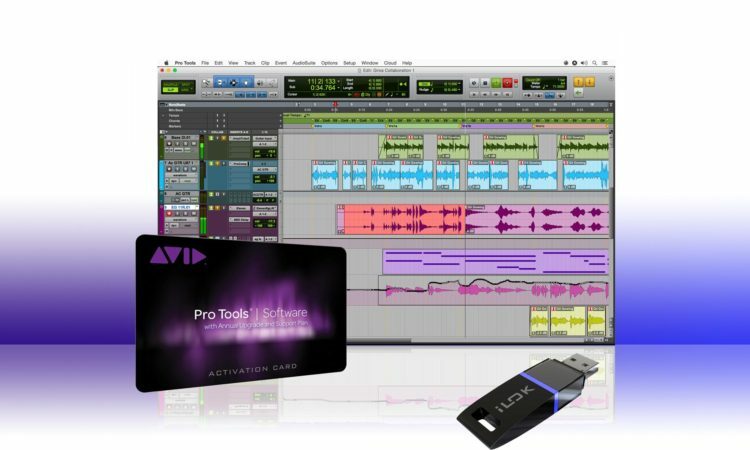 What Pro Tools activation code do I need? 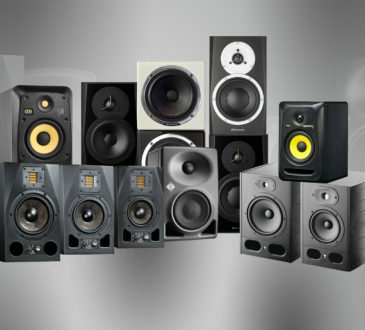 Confused about the myriad upgrade options relating to Pro Tools? Fear not, you are not alone – we get a lot of calls here at ESV regarding the best upgrade options. 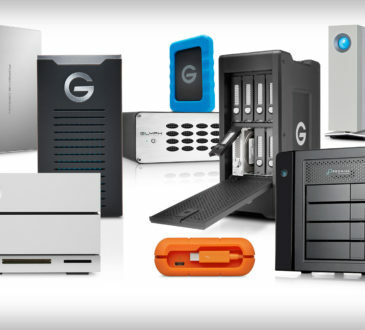 In this guide we will try to simplify things and outline the relevant options available to you for your system. Do I need Pro Tools HD? Another question we often get asked, is whether customers need the full HD version of Pro Tools. Traditionally there have been two main benefits of using Pro Tools HD with a HDX card – almost zero latency and higher track count. 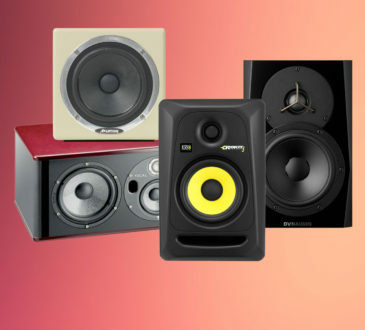 Latency, put simply is the time it takes for a signal to be processed and monitored back through your studio monitors or headphones. This can be both at the production stage (playing a note on a guitar) or the mix stage. Talk to any professional working in the audio industry and they will tell you how latency issues can drastically affect your workflow. 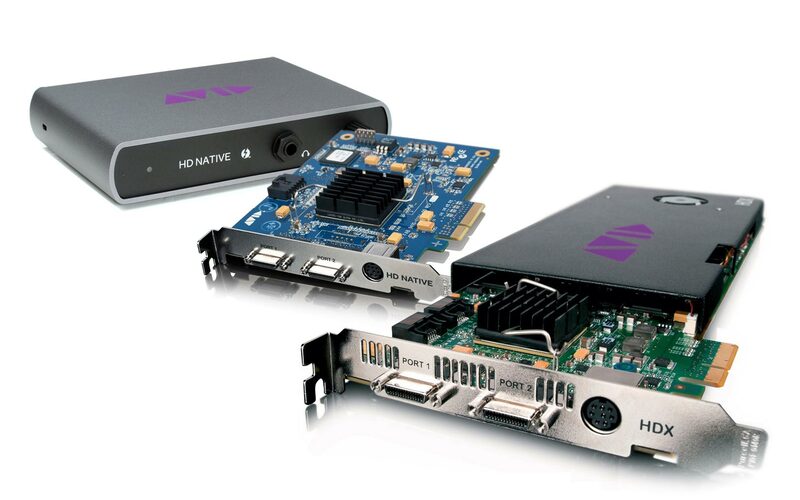 Pro Tools HD with a HDX card offers almost zero latency when paired with Avid’s HD I/O interfaces. So if you’re working with sound to picture for example, then Pro Tools HD is almost a must in our opinion. It should also be said that as today’s computers continue to have more power and speed, latency becomes less of an issue. The introduction of Thunderbolt interfaces has also contributed in lower round-trip latency. As Thunderbolt 3 continues to roll out this should decrease further still. The second major benefit of Pro Tools HD is the increased track-count. Pro Tools HD offers a maximum number of simultaneous audio tracks @ 48/96/192kHz respectively – 256/128/64 per HDX Card or HD Native card, compared to 128/64/32 in Pro Tools. If you plan to run sessions with large track counts then you really should be considering Pro Tools HD. It may sound surprising but Pro Tools (non-HD) only allows users to mix in stereo, if you want to expand this to work with multi-channel mixes all the way up to 7.1 then you will need Pro Tools HD. Both HDX and HD Native are hardware based systems that include a PCIe card or in the case of HD Native, a Thunderbolt option. Both core systems allow you to connect to Avid Audio Interfaces via their Digi-Link protocol, however the huge DSP power of the HDX card mean large sessions with multiple mixer and effects plug-ins can be handled with ease. Adding a HDX card to your system is like adding another extremely powerful computer that handles all the processing, meaning your host computer isn’t having to take the strain. HDX is also a scalable system, meaning that for huge sessions in say Post Production, you can combine up to three HDX cards to drastically increase the I/O and track count available. 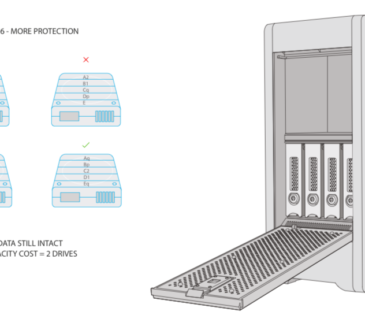 HD Native is a single hardware solution, meaning that you cannot expand it by combining multiple cards. If you plan on running large sessions then you will need to ensure that your computer is able to handle all that processing as the card does none of this. If you have any further questions relating to anything Pro Tools related, feel free to add a comment below or get in touch and we’d be happy to advise as best we can.